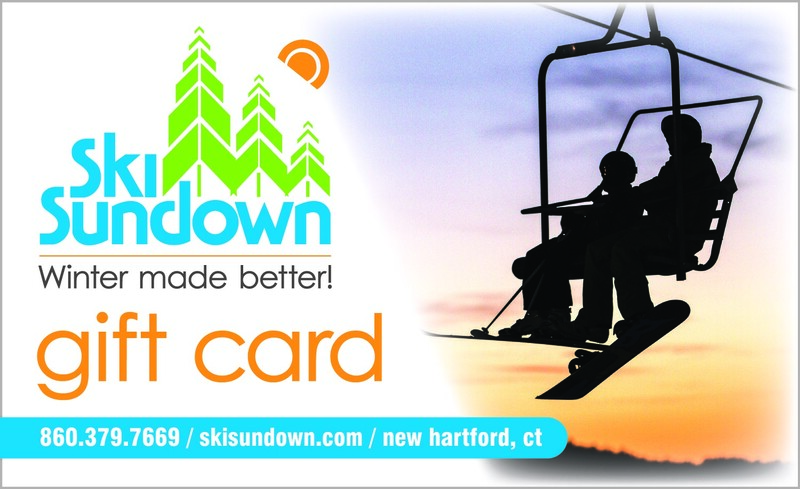 Welcome to the Ski Sundown Online Store! Purchase a season full of fun! Always in style and sure to fit! Hit the mountain Monday - Friday for 12 days throughout the season!